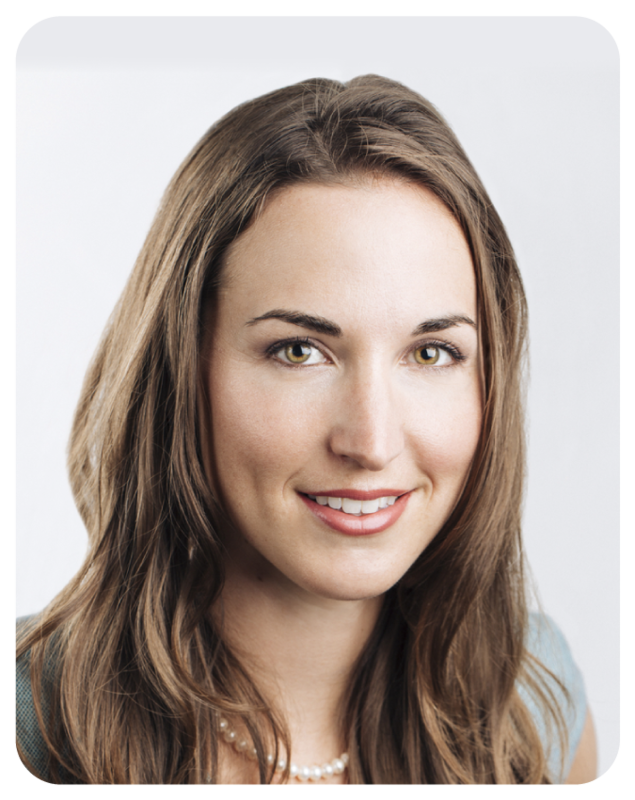 Dr. Lysanne Campeau completed her medical degree in 2005 and her urology residency in 2010 at McGill University, when she became a Fellow of the Royal College of Surgeons of Canada in Urology. She then went on to pursue her clinical and research interest in voiding dysfunction at Wake Forest Institute for Regenerative Medicine in North Carolina, where she obtained a Doctorate of Philosophy in the Department of Physiology and Pharmacology in 2013. She completed her clinical training at New York University in an accredited fellowship in Female Pelvic Medicine and Reconstructive Surgery. She obtained her American Board of Urology and Female Pelvic Medicine and Reconstructive Surgery Board Certification in 2017. Her areas of specialization include neurogenic voiding disorders and incontinence, as well as pelvic reconstruction. Dr. Campeau was recruited back as an Assistant Professor of Surgery at McGill University in 2013, where she joined the Jewish General Hospital Department of Urology and the Lady Davis Institute for her research interest and expertise. Most notably, she was awarded the Fonds de recherche Santé Québec Clinical Research Scholar Junior 1 Award (2014-2018) and the American Urological Association Foundation Rising Star in Urology Award (2015-2018). Dr. Campeau is actively involved in several research societies including the International Continence Society (ICS) and the Society of Urodynamics, Female Pelvic Medicine and Urogenital Reconstruction (SUFU). She has published over 40 peer-reviewed articles and is a reviewer for several research journals.